Home Teaching Classes Class 8 – What is Play? 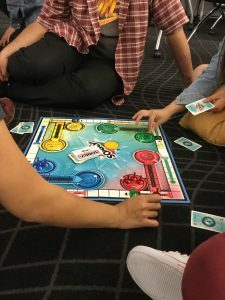 What makes a game fun (or not fun)? 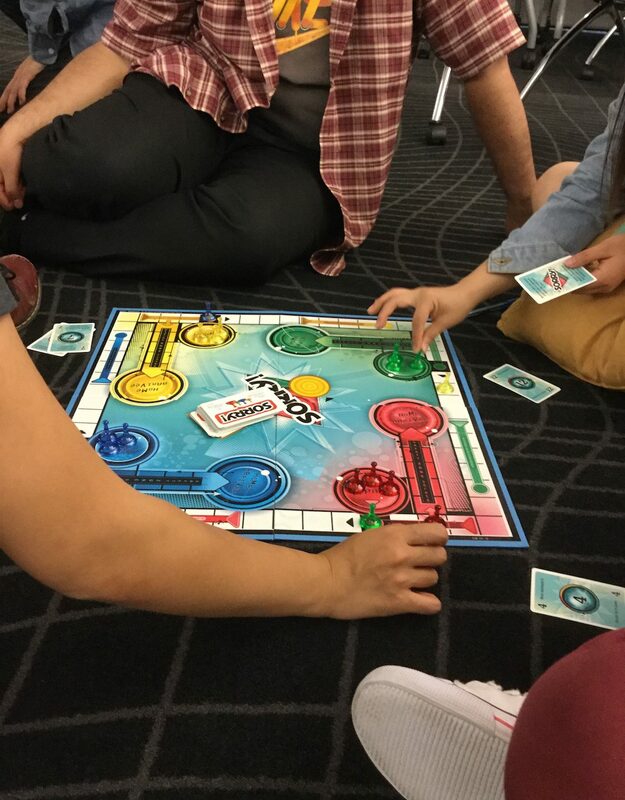 I will have some social games prepared, and also bring in some classic board games, so that we can compare and contrast these different types of experiences. After you’re done playing the game, ask each player your questions and see what you learn. What did you learn in class about what makes something fun? How does this compare to what you learned from the people you spoke with? Submit your favorite design fiction clip (a URL please). This can be found on product sites, Kickstarter or even a sci-fi film/show. Be prepared to talk about it in next week’s class.